South Korea’s largest bank was launched over 60 years ago in Seoul and offers clients across the country a wide range of financial products, including commercial and industrial loans, consumer loans, foreign exchange and investment advisory products. 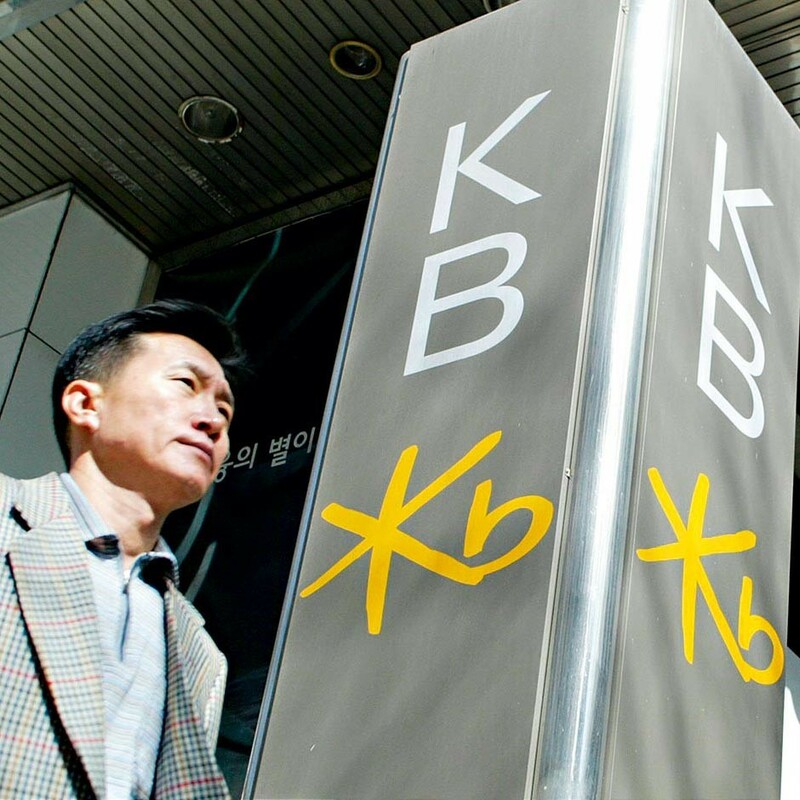 With reported revenue in 2012 of $26.5bn, and a market capitalisation of around $16.3bn, KB has a dominant role in one of Asia’s leading economies. In 2013, the bank welcomed a number of new executives to its board, building on its already strong position in the South Korean financial sector. Its CEO Young Rok Lim has set about enforcing the traditions of value-focused managemet to lay a strong foundation for growth.